Description Of Item: These small spheres magnetically morph into powerful Bakugan warriors when they roll onto the real metal Gate Cards! Use strategy to place your metal Gate Cards effectively as each card affects the battle differently. 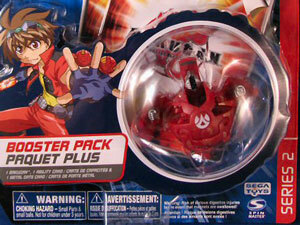 Then master your precision shooting skills to roll your Bakugan into battle and win! Cards activate Pop-Open action!